GREAT news for those living in South Korea with the United States military… starting October 10, 2011, you can now order Scentsy and have it shipped directly to your APO* or FPO* address (*110v warmers only)!!! South Korea APO addresses will also be valid addresses to sign up and join Scentsy to become a Scentsy Consultant in South Korea! How exciting! 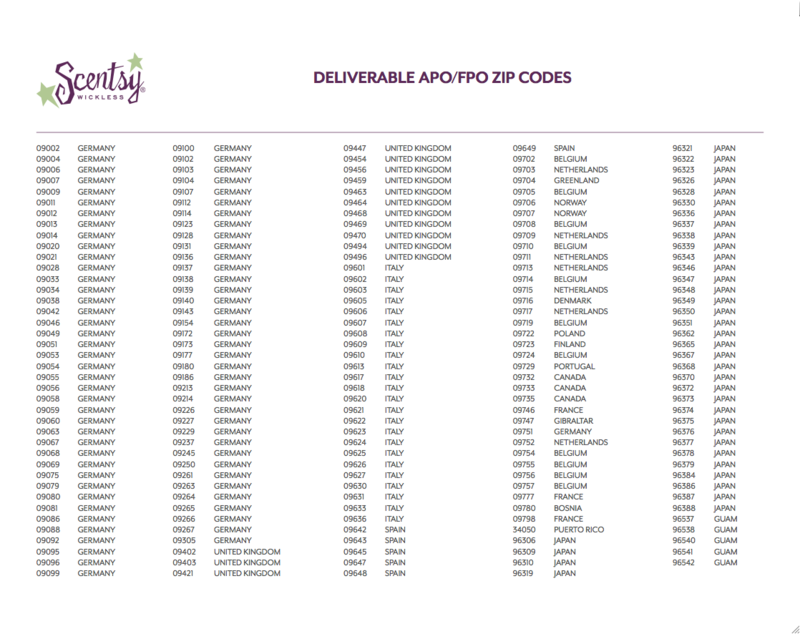 Scentsy has delivered to a list of APO addresses all over the world for a while now, but South Korea was not available as a deliverable zip code as well. The current list includes approved APO zip codes in Germany, the United Kingdom, Japan, Italy, Belgium, France, Spain, the Netherlands, Norway, Denmark, Poland, Canada, Bosnia, Guam, Puerto Rico, and Gibraltar. 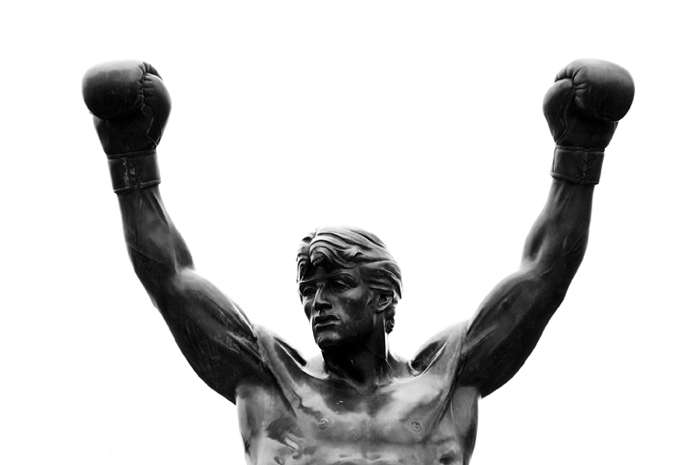 On October 10, 2011 the list includes shipping to APO addresses in South Korea as well. With the addition of South Korea APOs on the deliverable Scentsy military zipcodes, this also means that US military members in South Korea in the approved APO addresses will be able to join and sell Scentsy in South Korea now as well! What great news, and at the perfect time of year to join Scentsy. The fall season is by far the busiest time of year, and sales skyrocket! Join Scentsy now and be the first to spread the Scentsy all over in South Korea, as well as to your military friends with APO addresses all over the world, and anywhere in the U.S. and Canada. I look forward to being your Scentsy Sponsor and working with you!